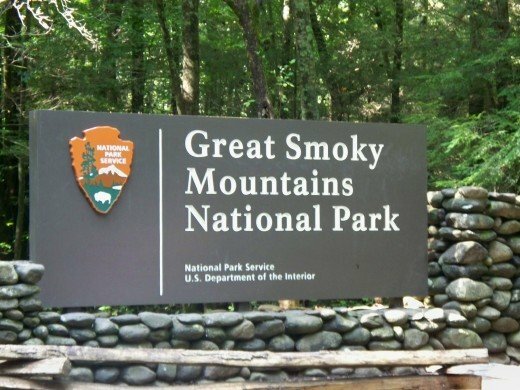 Great Smoky Mountain National Park is a great place for a family vacation with many things to see and do including auto touring and hiking. 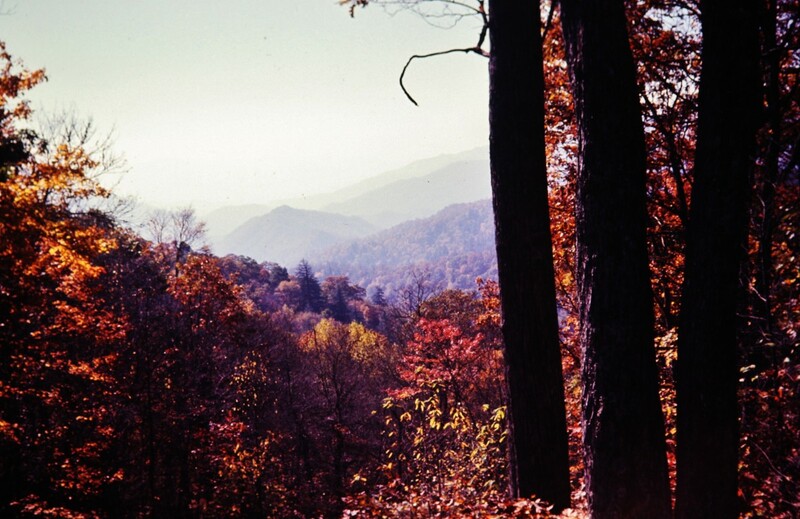 The Smoky Mountains are beautiful, especially in the fall when the leaves begin to change. 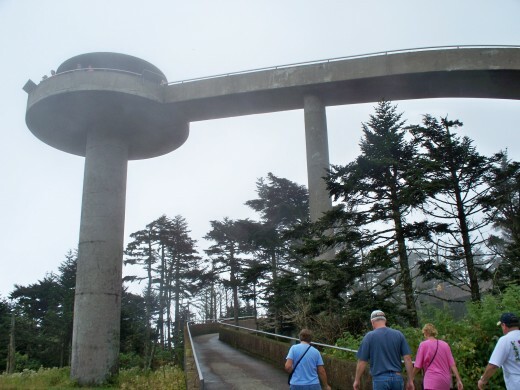 The highest elevation in the part is 6,643 feet at the summit of Clingmans Dome. The park has two main entrances, Gatlinburg, Tennessee on the western side and Cherokee, North Carolina on the eastern side. 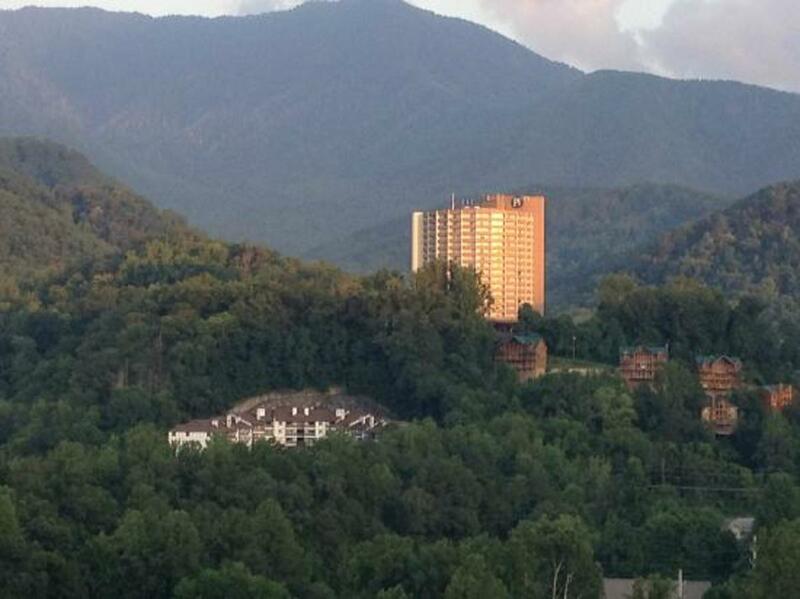 Gatlinburg offers a lot of great places to visit and wonderful food. Great Smoky Mountain National Park was formed by congress in 1934 and dedicated in 1940 by President Franklin Roosevelt. Let’s take a look at what there is to see and do in greater detail. 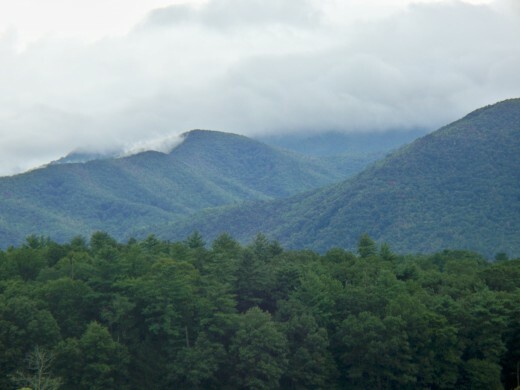 Much of Great Smoky Mountain National Park can be seen right from the comfort of your own vehicle. Most of the roads in the park are paved, but even the few gravel roads are maintained well enough for most two wheel drive vehicles. Remember that the speed limit on most of the parks roads is 35 miles per hour. When driving downhill, shift to a lower gear and avoid riding your brakes. I would advise taking your time as you drive through the park so you do not miss any hidden waterfalls tucked away in the woods. 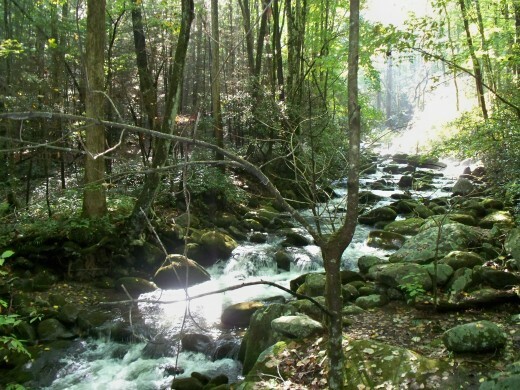 Cades Cove is one of the most popular attractions in the park. 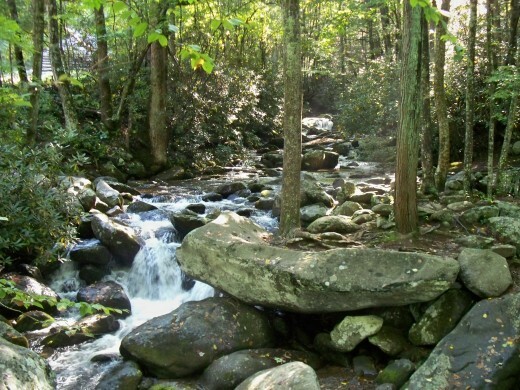 It is a one-way, 11 mile long road that loops the cove at the base of the Smoky Mountains. From the Sugarland Visitor Center, head east on Little River Road and keep straight until you enter Cades Cove. Along the way, there are several hidden waterfalls that can be seen through openings in the trees. Cades Cove is open year round. This is the bestplace to view wildlife in the park, all from the comfort of your vehicle. 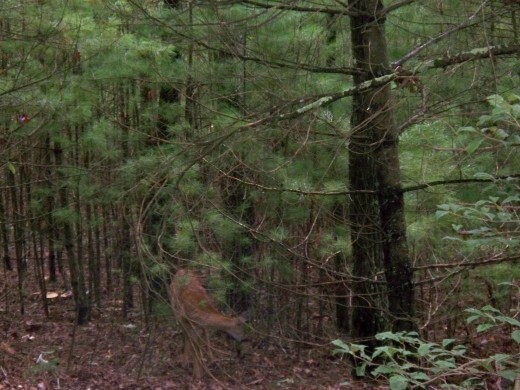 White-tailed deer are the most common animal in the cove. Black bears can also be found in the open areas. Watch where you see a bunch of cars pulled over, that very well could mean there is a black bear there. Cades Cove has a wide variety of historic buildings including churches, a working grist mill, log homes, and more. 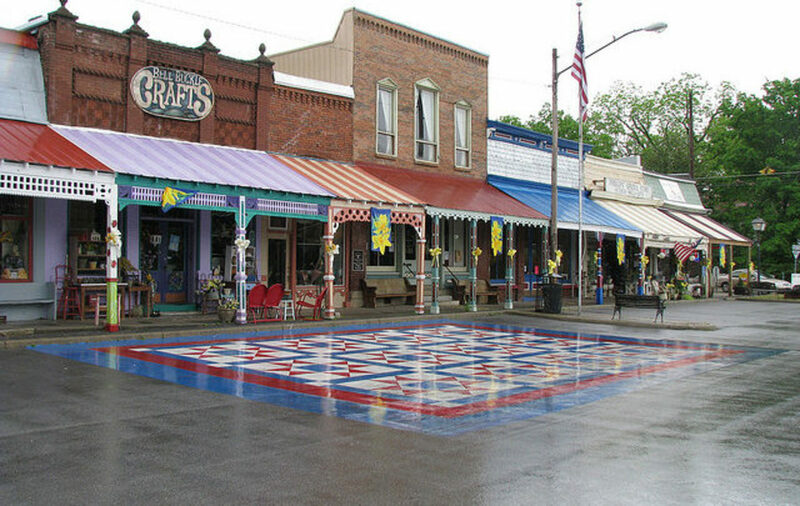 The buildings date back to the eighteenth and nineteenth centuries. There is a visitor center located halfway around the loop. It will take around 2 hours to drive through the cove as the road is narrow and traffic will backup during the summer and fall tourist seasons. Newfound Gap Road is the main road in the park and links Gatlinburg, Tennessee to Cherokee, North Carolina. 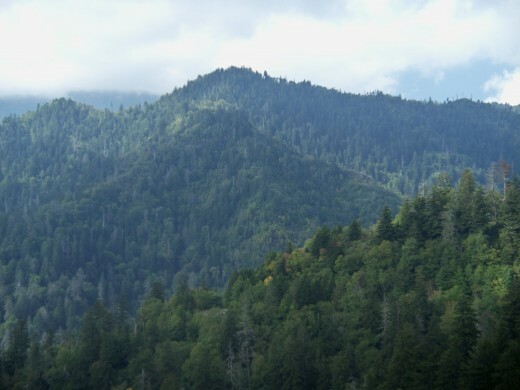 It climbs from the base of the Smoky Mountains to an elevation of 5,046 feet at Newfound Gap. There are many beautiful overlooks on this road to stop and take pictures at. Beware of dense fog on this road, especially in the morning. Remember to use a lower gear when descending down this road. 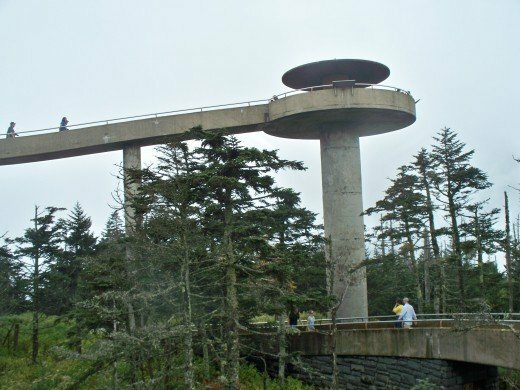 Clingmans Dome is the highest point in Great Smoky Mountain National Park at an elevation of 6,643 feet, making it the third highest mountain east of the Mississippi. 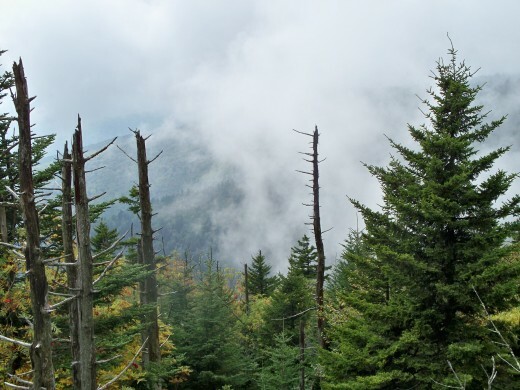 Take the Newfound Gap Road to Clingmans Dome Road which is a tenth of a mile south of Newfound Gap. 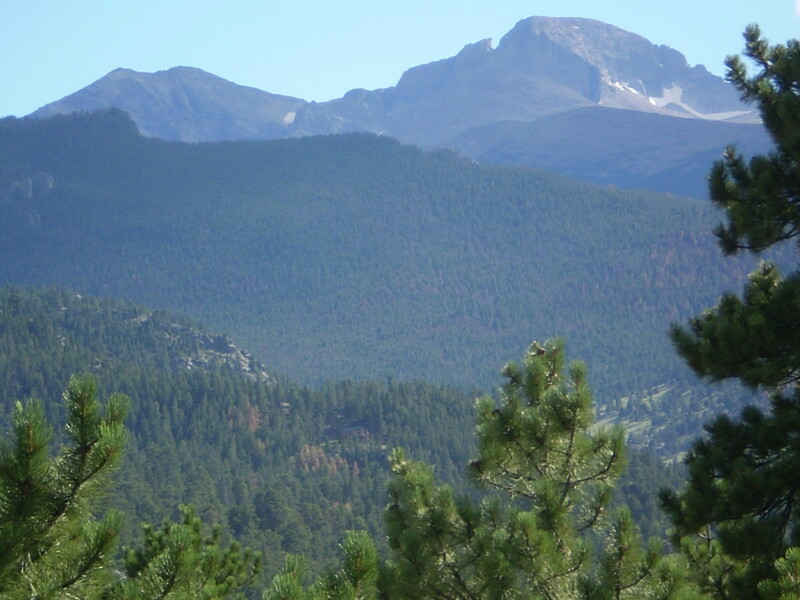 There are several overlooks with views of ridges and valleys as far as the eye can see. The road ends at the parking area for Clingmans Dome. The climate is much different at Clingmans Dome. It is 10 – 20 degrees cooler than in the low lands and much wetter. It turns the spruce-fir forest into a rainforest like environment. It is a very unique place. Dress in layers to deal with the change in climate. Get out and take a half mile hike to the observation tower on top. The trail is steep, but is paved and has benches along the way. As you near the top, you cross the Appalachian Trail, which runs from Georgia to Maine. The observation tower is an easy climb up a winding ramp. On a perfect day, you can see for over a hundred miles from the top. Unfortunately, the day that I went it was very foggy and I was lucky to see 20 feet. Roaring Fork Motor Nature Trail is very unique. 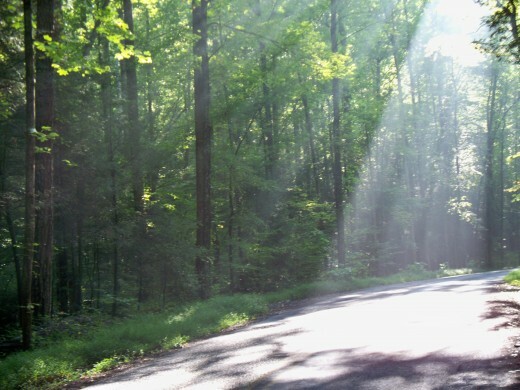 It is a paved, narrow, one-way scenic drive through the heart of the forest. No buses or RVs are allowed on this road. It is only 6 miles long, but it takes a few hours to drive through because of the ruggedness of the road. Exit the park in Gatlinburg and turn right at stop light #8 and follow the signs to the Roaring Fork Motor Trail. It is a good place to slow down and enjoy the scenery. It is much less traveled than other park roads. After a hard rain, you will know how this road got its name. 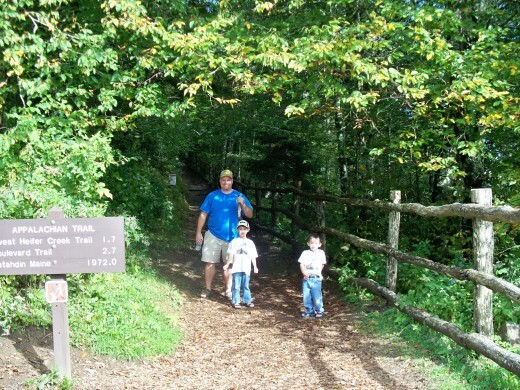 Great Smoky Mountain National Park offers many great trails for hiking. 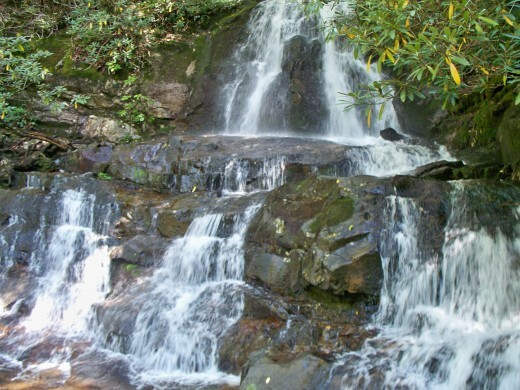 Many of them lead to waterfalls, scenic views, or through the forest. Pick a trail that is a distance that you are comfortable with. Take lots of water with you. Dress in layers and take extra clothes with you. Take rain gear with you. Take a first aid kit. Stay off the tops of waterfalls. Make noise as you hike to alert bears you are there. Dispose of food wrappers in bear proof containers. 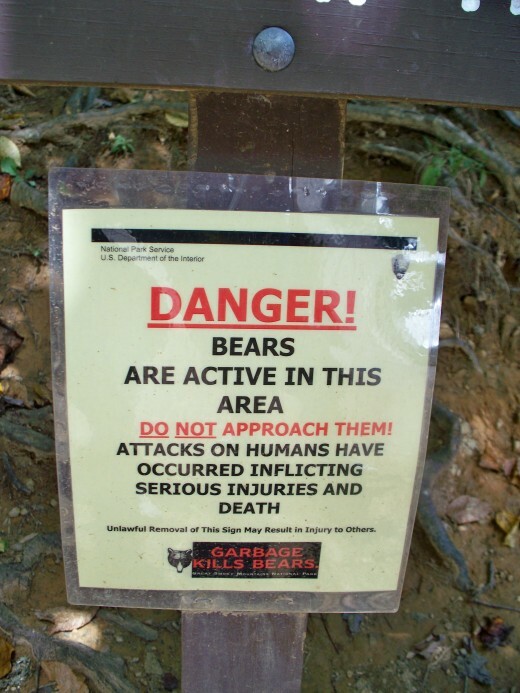 If you see a bear, slowly back away. Do not run! If approached, yell and make yourself as big as possible. If attacked, fight back with sticks or rocks. The Appalachian Trail is 2,181 miles long, stretching from Georgia to Maine. 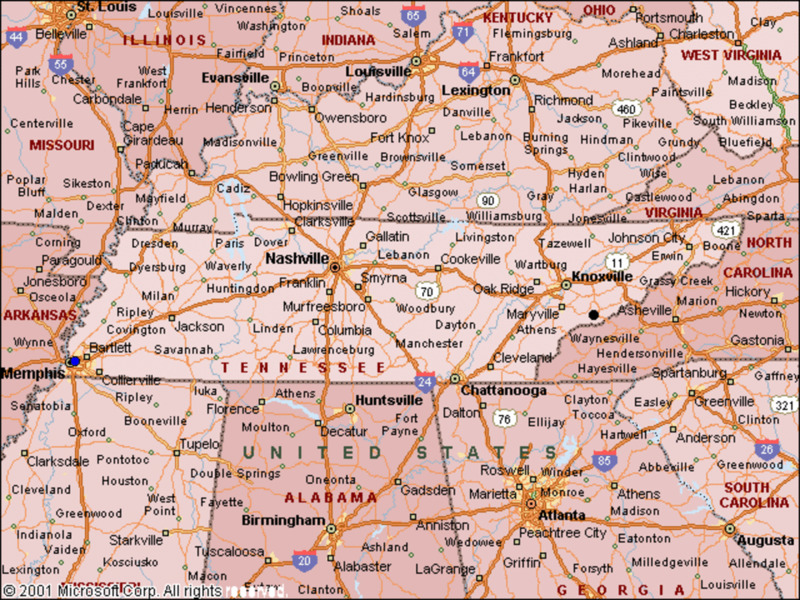 It follows the Tennessee/North Carolina border for almost its entire path through the Great Smoky Mountain National Park. 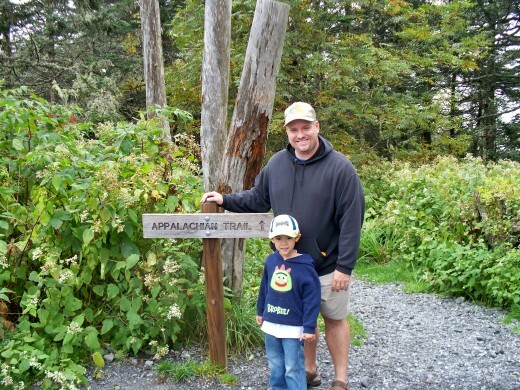 The highpoint of the trail is at Clingmans Dome. 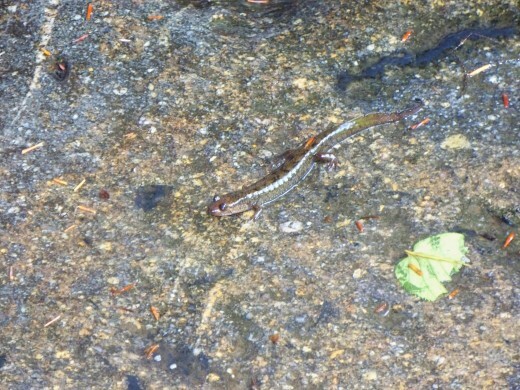 The hike to Abrams Falls is 5 miles round trip from the trail head in Caves Cove at stop #10. The trail is considered moderate in difficulty and follows a creek through the forest. Abrams Falls’ volume is what makes it so impressive and worth the hike. It is only around 20 feet high. 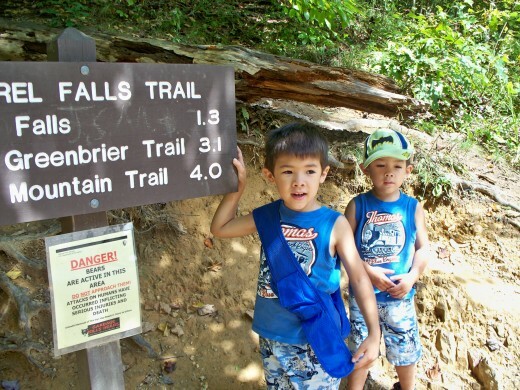 Laurel Falls is a great hike for a family with small children. The trail is 2.6 miles roundtrip, paved, and strollers can easily be pushed along for most of the trail. 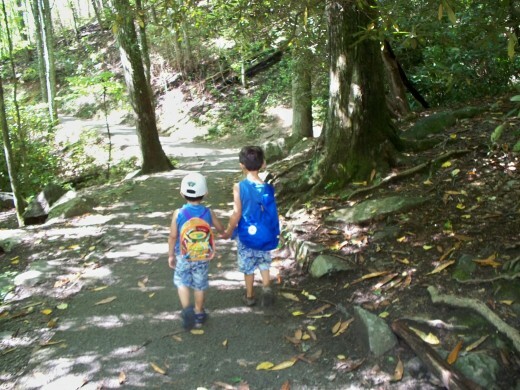 It is important to keeps small children close as you near the falls as there is a steep drop off on one side towards the end. 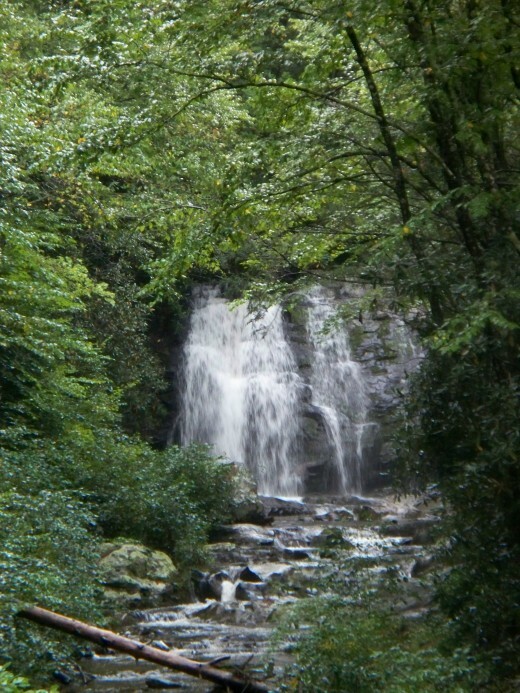 Laurel Falls is 80 feet high and a beautiful hike. 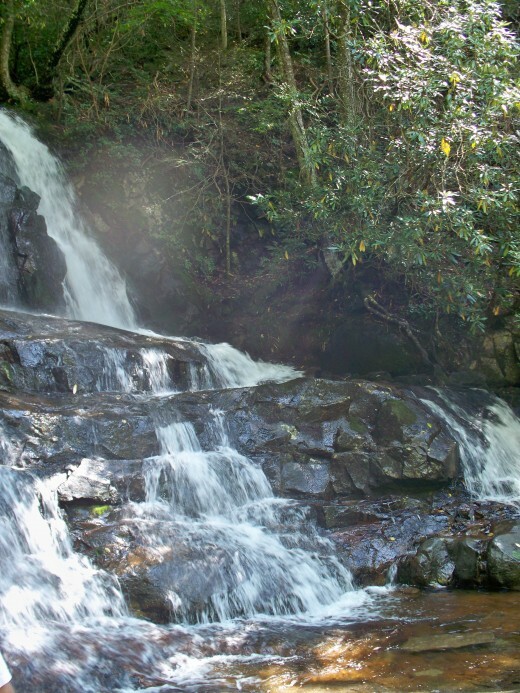 The trailhead for the falls is located on Little River Road (heading towards Cades Cove). The parking area fills up fast, so arrive early or plan to be patient in waiting for a parking spot. Great Smoky Mountain National Park is an amazing vacation. It offers something for everyone. 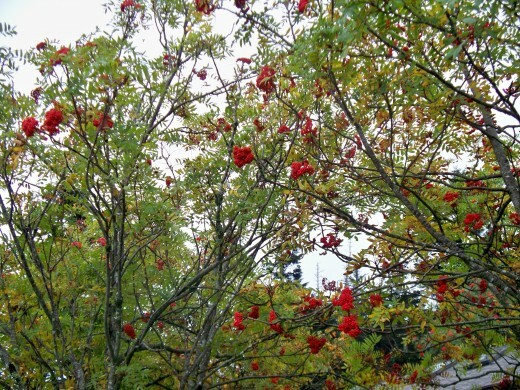 It is beautiful every season of the year, whether you want to sit back and take a nice leisurely drive or get out and take a walk deep into nature. 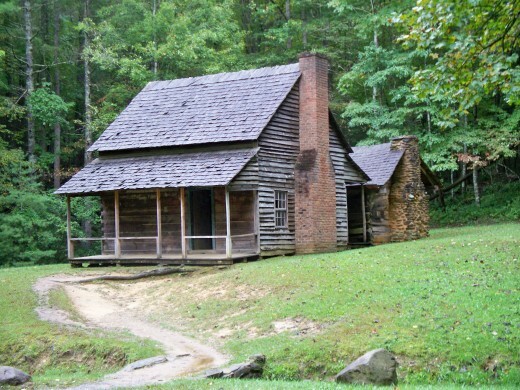 To get the most out of your experience, stay in a cabin during your visit to Great Smoky Mountain National Park. Have fun and take lots of pictures. I couldn't agree more, it was right around this time when we went there. It is a wonderful place to visit. My wife & I honeymooned out there 4 years ago. This is an incredible time of year for that area. Great summary of the park! I lived in the foothills for years and just recently moved to the other side of the mountains. It is such a beautiful area, especially in the fall. My family and I had a wonderful time there. Can't wait to go back! Added a funny video of a bear breaking into a car at Clingmans Dome.